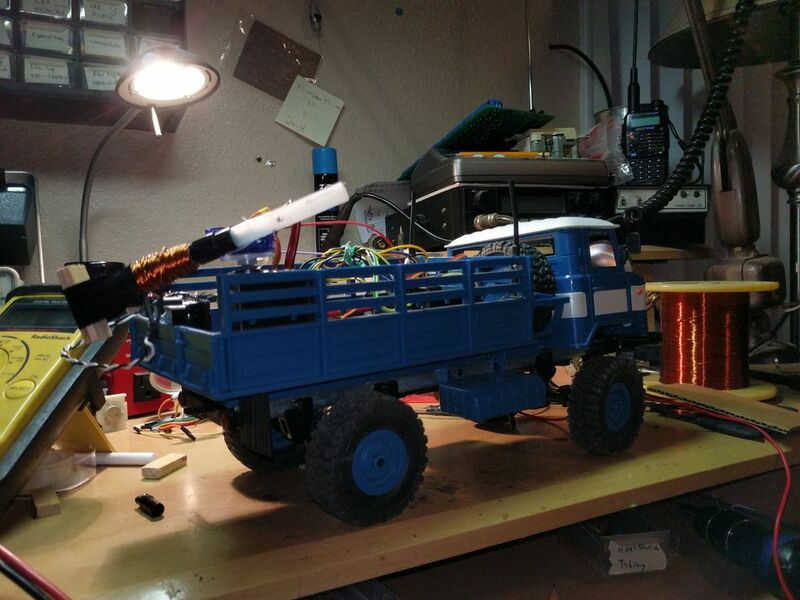 Arduino Blog » RC truck packs Arduino control system… and an electromagnetic accelerator turret! While some toy vehicles perform quite well out of the box, others are just begging to be equipped with supplemental electronics. 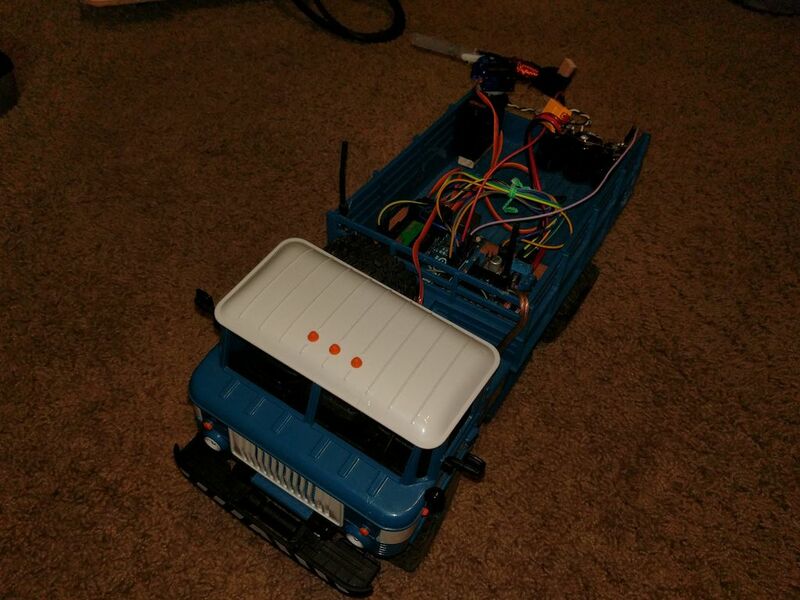 This was the case for YouTuber Tanner Tech, who after receiving a capable 4WD truck in the mail with no control system, outfitted it with a transmitter and receiver, along with an Arduino Uno. That’s interesting enough by itself, highlighting the fact that Arduino boards can take in PWM signals from a normal RC receiver. What really sets this build apart is the coil gun that he constructed in the bed. This device is powered by three capacitors, and a servo pan/tilt assembly aims it. While the projectile isn’t particularly dangerous in its current configuration, one would need to use caution when dealing with capacitors here, as they can be charged to the “shockingly” high potential of 400 volts. More info on the project can be found here or in the video below!